More bands have been added to the lineups for the Denver and Chicago Riot Fests. You can check out the updated daily lineups below. the newly reunited, Poison the Well, along with The Gaslight Anthem, Acceptance, Kevin Devine & the Goddamn Band, mewithoutYou, American Nightmare, The Parlor Mob, NORA, Pianos Become The Teeth, Chunk! 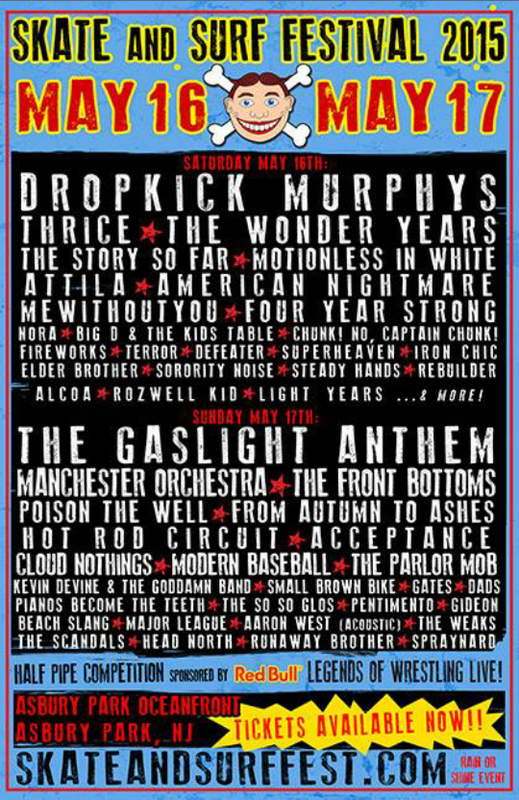 No, Captain Chunk!, The So So Glos, Sorority Noise, The Weaks, Runaway Brother, Rebuilder, and Spraynard! 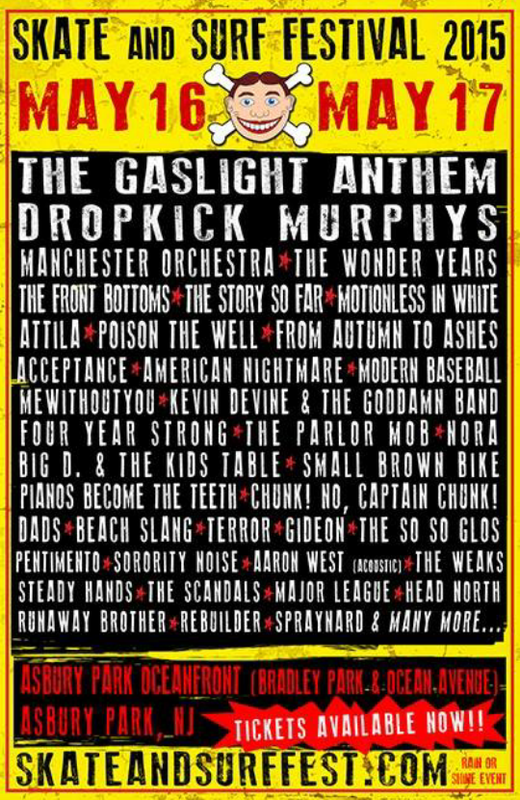 Dropkick Murphys, Manchester Orchestra, The Wonder Years, The Front Bottoms, The Story So Far, Motionless In White, Attila, Modern Baseball, From Autumn To Ashes, Small Brown Bike, Four Year Strong, Big D & The Kids Table, The Scandals, Terror, LINC, Aaron West (acoustic), Beach Slang, Dads, Gideon, Head North, Steady Hands, Major League and Pentimento.